Spoiler Alert: I die alot. My glowing-eyed character bounds forward with child-like enthusiasm, arms swinging at his sides as I direct him to the right, the universal direction of “forward progress” in platforming games. He comes to the edge of a cliff, and I pause for a moment. I can’t see all the way to the bottom, but there doesn’t seem to be another way down. I urge my character down the steep slope, and he slides along the embankment, arms out to balance him, hair blowing in a virtual breeze. His movement is abruptly cut short at the bottom of the cliff, which is loaded with sharp sticks, designed to catch wayward little boys like my character. He is impaled, spikes driven through his chest as his arms swing backward in a sick caricature of human body mechanics. His eyes are wide for a second, then flutter closed. My screen fades to black. Pictured: someone who is better at this game than I am. And it certainly is, but not for a reason I could put my finger on at the time. 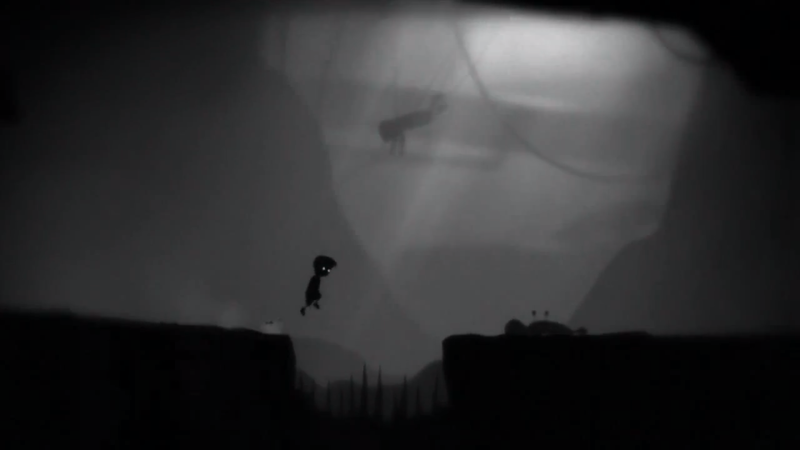 The game in question is Limbo, a 2010 game by Playdead that was originally released in the X-Box Live Arcade, but has since been ported to basically everything…you know what, screw it, you can read Wikipedia as well as I can. There was something brutal and shocking about the deaths I experienced (and I experienced them with alarming regularity). At first I thought it was the graphic nature of the deaths. 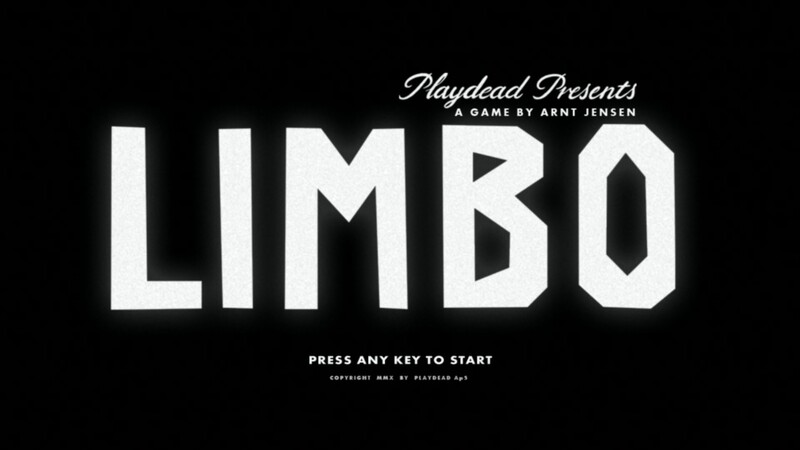 Limbo delights in the visceral details, from buzzing flies around rotting corpses to the chunks of flesh that go flying when you meet your demise at the hands of a wrecking ball. But this is hardly the first time I’ve seen gore in a video game; my friend’s copy of House of the Dead 2&3 came with an option to turn up the gore. My next thought was that I was troubled by death in this game because you play as a child. After all, it’s one thing to see a grizzled space marine get ripped to pieces by an alien, but it’s another thing entirely to place a child in the same situation. As my character explored the monochromatic landscape of booby-traps and monsters, the deaths I (frequently) encountered were shocking reminders of universal, primal anxieties Jacques Lacan describes in his famous text, “The Mirror Stage“. 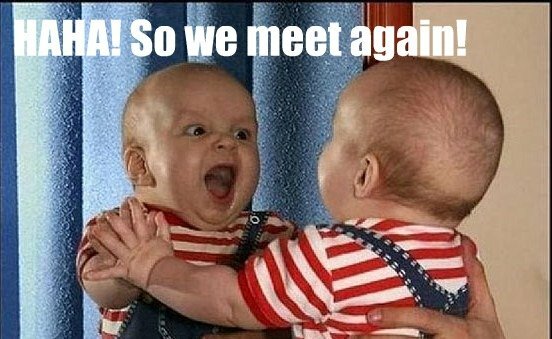 The basic run down of the mirror stage goes like this: an infant, between the ages of 6 to 18 months, sees itself in the mirror, and recognizes its image as itself. This is the first time it realize that it is not just a jumble of limbs, or a bundle of sensations, but a unified being that is separate from the world around it. A life altering epiphany in action. However, the infant also realizes that the image in the mirror is not an accurate representation of itself. The child feels as though it is fragmentary because it lacks motor control. Thus a gap develops between the “Ideal I” (what we perceive we ought to be) and the “I” (what we are), which continues to affect the infant throughout its entire life. Based on the empirical evidence of a baby’s fascination with its own mirror image (and they do get completely fascinated) Lacan extrapolates a new dimension opening up in the child’s mind. Up until this point the baby’s experience of itself has been one of fragmentation and dislocation. You see babies in their cots, waving their limbs around and suddenly a hand or foot will enter their field of vision. At that point the child will grab the limb with interest and perplexity, as if to say ‘dammit, I know this is useful for something – if only I knew what!’ Well, when they realize that the image in the mirror is a representation of themselves, they get an inkling of how the world might fall into place. Rather than random sensations in uncertain locations, they now have a whole, coherent, unified figure on which to base their sense of selfhood. That thing in the mirror is what they look like from the outside, and it’s a huge epiphany, one of the biggest and most consequential we ever have. “Jenna,” you whine. “That’s a lot of words. Why do we care? What does this mean in the context of video games?” Well, for starters, we experience the mirror stage every time we begin a game. Limbo begins with the character sitting up, his eyes blinking him to wakefulness, testing the functionality of his body. This awakening is the player’s opportunity to re-experience the mirror stage. Just as an infant sits before a mirror and recognizes the significance of the flailing limbs in the mirror, so do we as players recognize the significance of “Pressing Space to Jump Over Pit of Spikes”. We experience the wholeness of an “Ideal I” that corresponds with “I”, right up until a brain slug sends us face first into a table saw. This dismemberment, the body in pieces, is a fear that is not just of physical pain, but of psychic fragmentation as well. The fear that we have of fragmentation arises from that gap between Ideal I and I. As we mature, from infant in front of a mirror to adults playing video games (or whatever it is adults do), we strive to be more like the Ideal I, an I which is whole and concrete. When Limbo tears us limb from limb and scatters our parts to the four corners of the screen, we are reminded that the wholeness we perceive in ourselves is an illusion. The game made me uneasy not because I was disturbed by the gore, but rather because I was unsettled by the reminder that I am still striving for that “Ideal I”, and try as I might, I will never achieve that unity. A horrifying realization for anyone, and certainly not something you expect when you sit down with a controller. I sat down to play Limbo last week, to refresh my memory in preparation for this piece and to get some really gory details of the deaths I was writing about. As I crossed stagnant ponds in make -shift boats filled with drowned bodies, pulled the legs off flies, and used decaying corpses to set off traps, I was reminded once again of my roommate’s words. 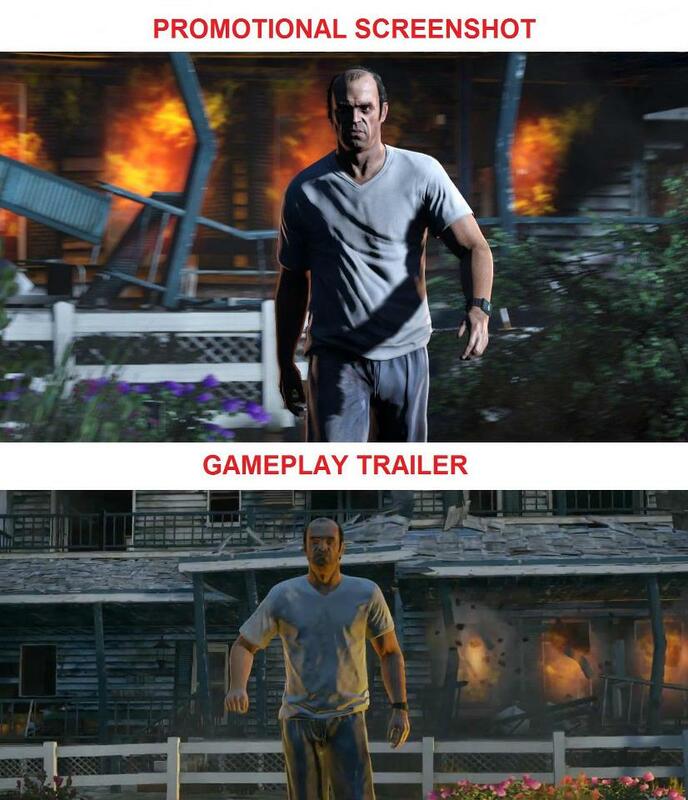 This game is fucked up, but the graphic deaths are hardly the worst thing about it. The worst thing is that I enjoyed every minute that I played of this gruesome game.